Transformers: Prime Season 2 is just days away from premiering on February 18th at 8:30pm EST on The Hub. Hasbro recently aired a 12 minute preview (below) that summarizes the finale of season 1 along with scenes from the opening episode. 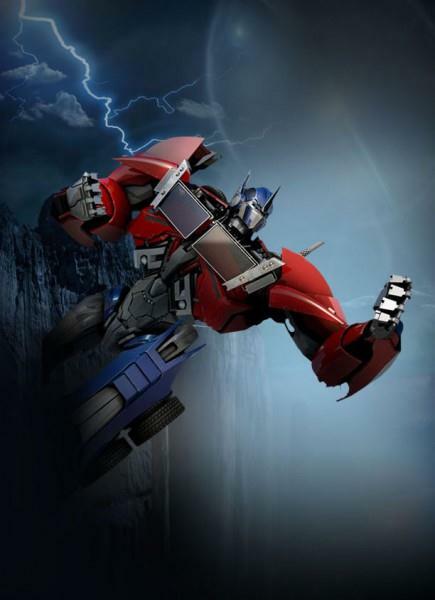 In additional over, March 1st marks the release of Transformers: Prime Season 1 set on DVD and Blu-ray and below is a commercial for that. 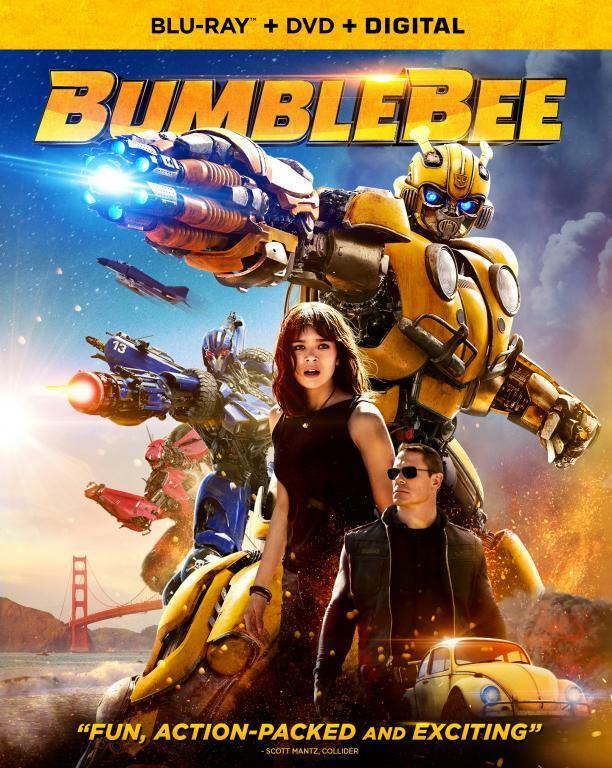 Speaking of, The Transformers: Prime Season One Score by Brian Tyler is coming. The MP3 download release date is March 6th, 2012 for a price of $9.49 while the CD is set for a March 20th release and a price of $15.94. The last bit of information is titles and dates for the next four new episodes of Transformers: Prime. 2/25 Orion Pax Part 2 - Jack learns how to restore Optimus' memory. 3/3 Orion Pax Part 3 - Optimus rebels against Megatron; Autobots try to get their leader back. 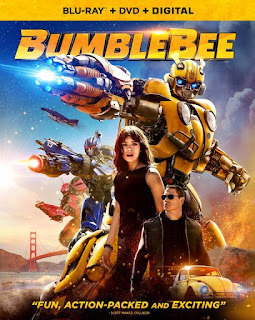 3/10 Operation Bumblebee Part 1 - Bumblebee questions his worthiness to his team after he is compromised. It looks like another human joining the autobots .